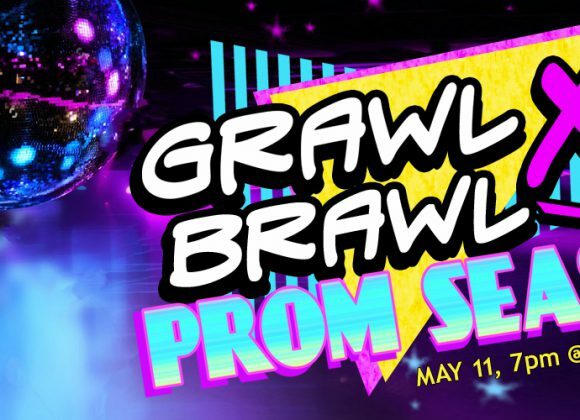 The Greensboro Arm Wrestling League presents GRAWL Brawl XI: Prom Season, a lady arm wrestling event to benefit NCCJ’s Anytown program. Doors open at 7 pm. Arm wrestling begins at 8 pm. Tickets will be $7 in advance, and $10 at the door. Purchase advanced tickets online now. 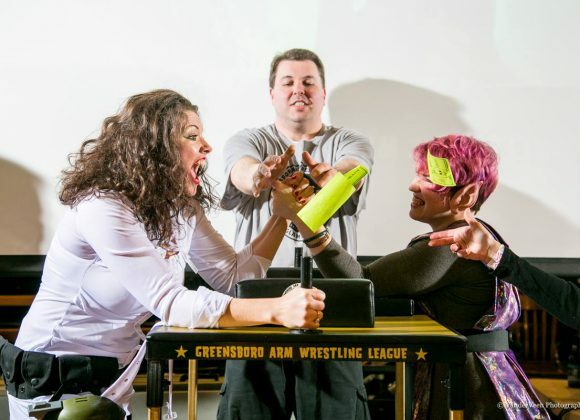 The Greensboro Arm Wrestling League presents GRAWL Brawl XII: Country Queens, a ladies arm wrestling event to benefit She Rocks of the Triad. Doors open at 7 pm. Arm wrestling begins at 8 pm. Tickets will be $7 online, and $10 at the door.